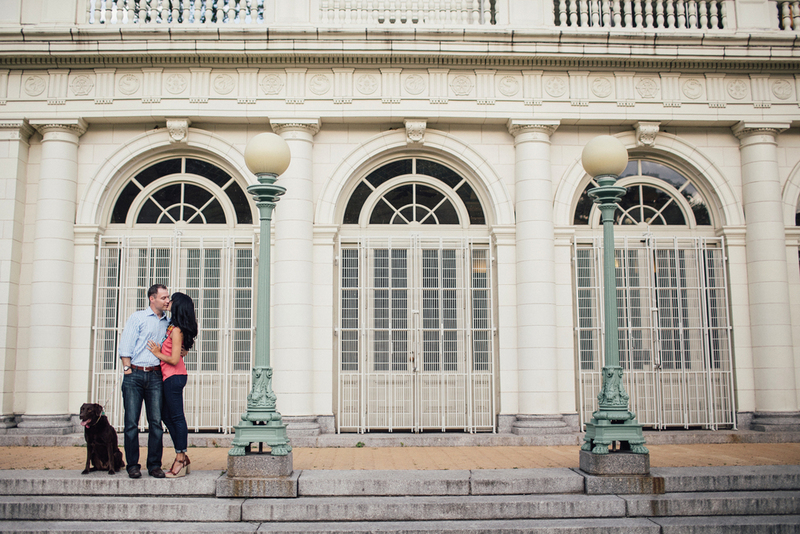 As of late, Brooklyn has been one of my favorite places for Weddings and Engagement photos. There's just so many different settings to work with. 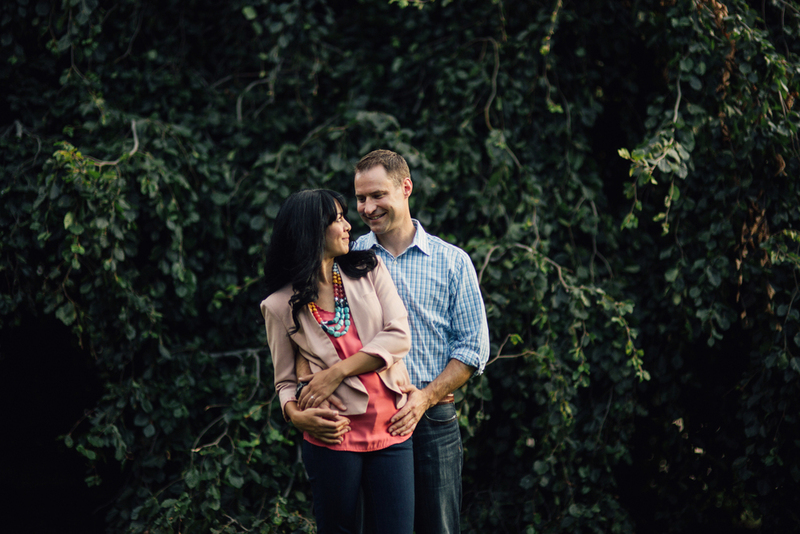 We started this engagement photography session over in Prospect Park, Brooklyn. Prospect park has everything you could want, a boathouse, bridges, tons of trees, it even has a secret waterfall I talk my clients into getting in when the weather is warm enough. After we took some great photos in the park we drove down the road to the Dumbo/Brooklyn Bridge area. There's cobblestone streets, the Brooklyn and manhattan bridge overhead, little sketchy ally ways, and great food. 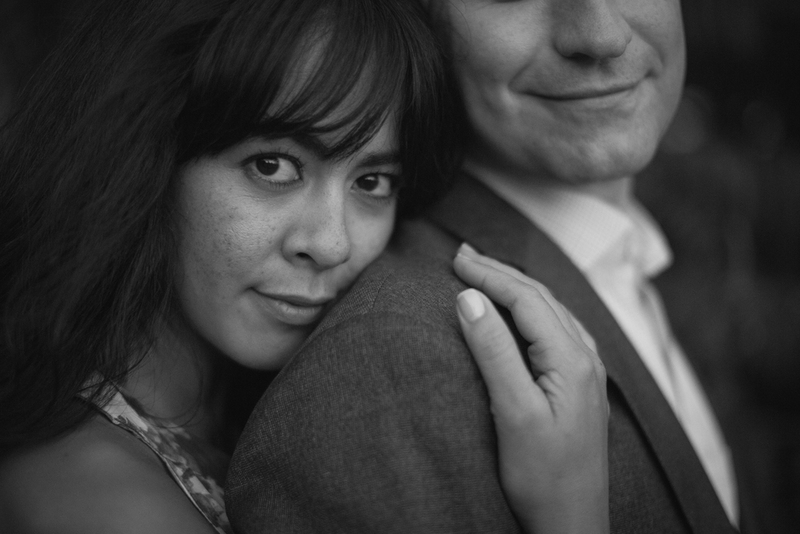 There's many ingredients to good wedding photos or engagement photos: setting, weather, mood, and level of comfort/trust with the photographer. I think we got the perfect storm for this shoot and am so glad they loved the end result. I can't wait to do another session over in Brooklyn (or at least get some amazing food! ).